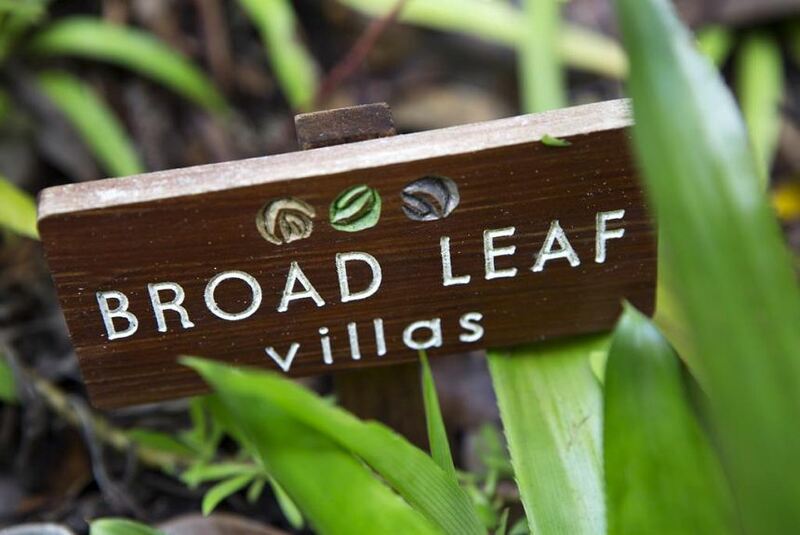 Nestled in the upper reaches of Watermill Valley, our boutique Norfolk Island accommodation offers couples, families and friends a fresh and modern 4-star haven to relax, rejuvenate and reconnect with nature on this astounding South Pacific island. And with Norfolk Island holiday packages available year-round, it's an affordable dream escape. Five self-contained Norfolk Island villas put you conveniently close to the island's charming country town, heritage architecture, national parks and beautiful beaches, making Broad Leaf Villas the perfect base for a self-drive Norfolk Island holiday.